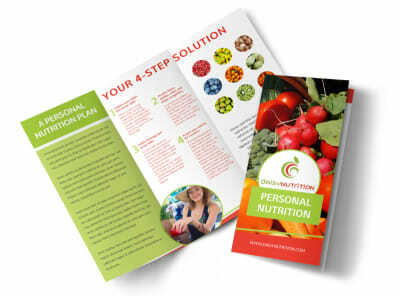 Customize our Fun Nutrition Consultation Tri-Fold Brochure Template and more! 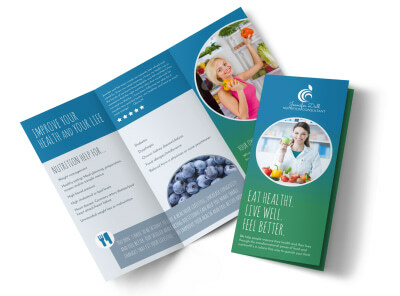 Offer your services as a nutrition counselor with a professional edge when you design your own brochure with our easy-to-use platform. Utilize our online editor to customize your brochure with images, text, colors, and other design elements to bring your brochure to life. 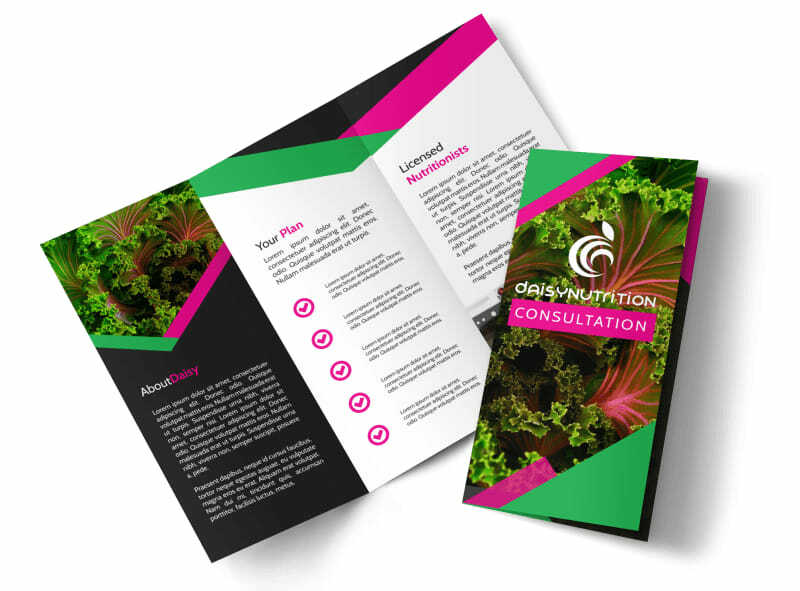 Your brochure design is minutes away; get started with our user-friendly tools now.